Three strategy RPGs in one. Mercenaries Saga Chronicles will launch for Switch on January 18 in Japan, developer Rideon announced. The trilogy will include Mercenaries Saga, Mercenaries Saga 2: Order of the Silver Eagle, and Mercenaries Saga 3: Gray Wolves of War. 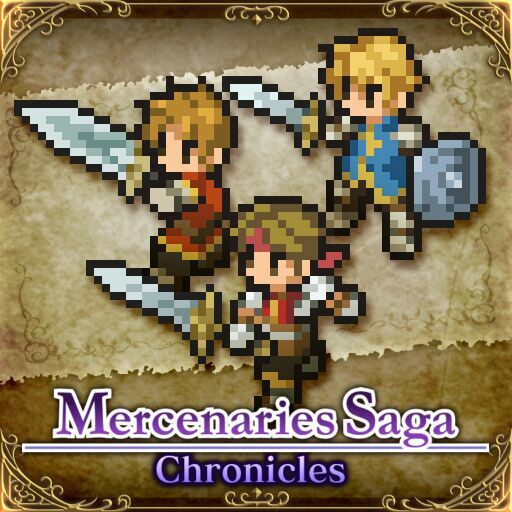 The latter two titles are currently available in English across iOS, Android, and 3DS, while the original Mercenaries Saga is currently only available in Japanese for iOS and Android. A western release is also planned via publisher Circle Entertainment, but a release date has yet to be announced.